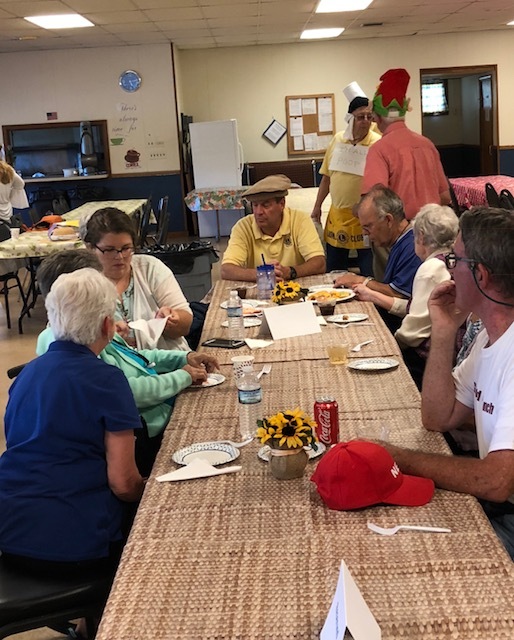 Our annual invite-the-residents-of-area-nursing-homes dinner was held on a beautiful, sunny evening. 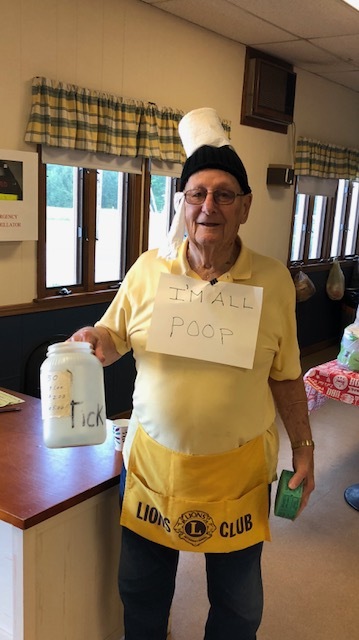 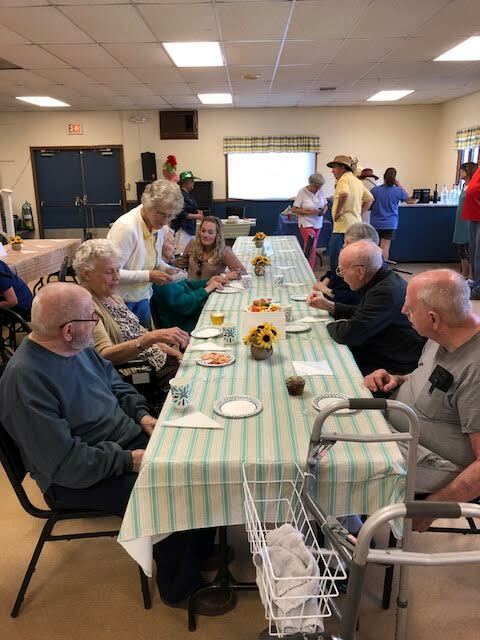 Although two of the four nursing homes invited could not make it at the last minute, a good time (and good food) was had by all. 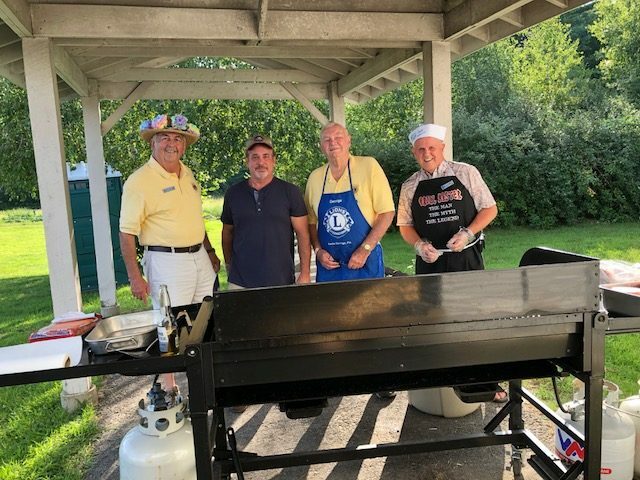 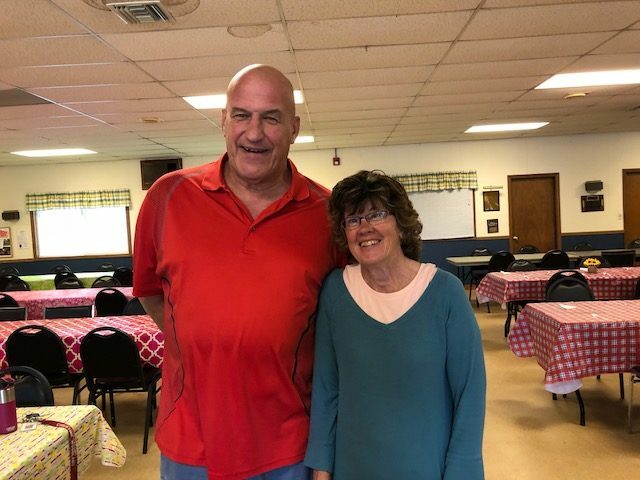 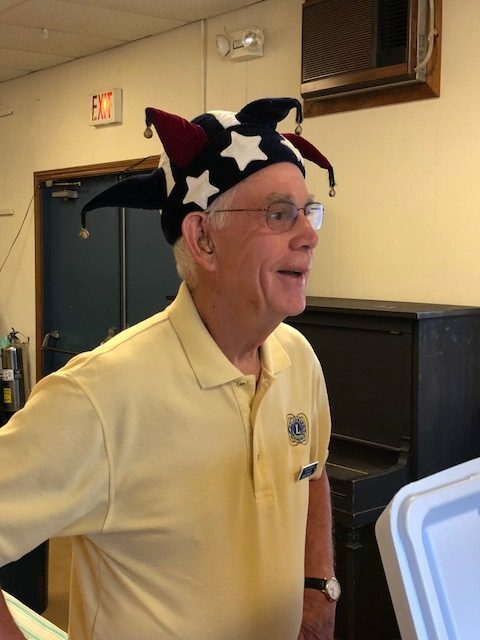 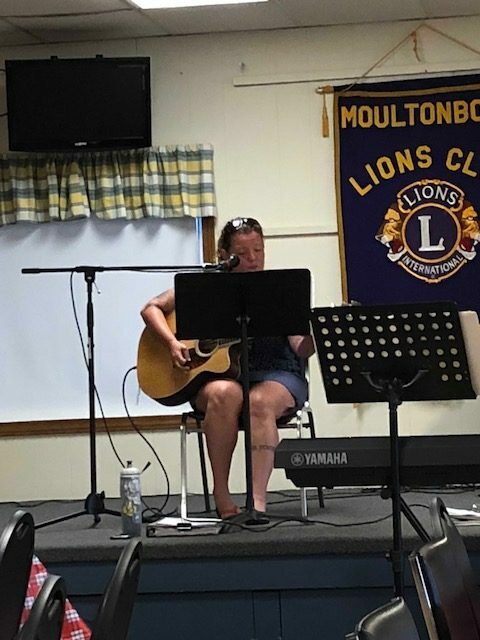 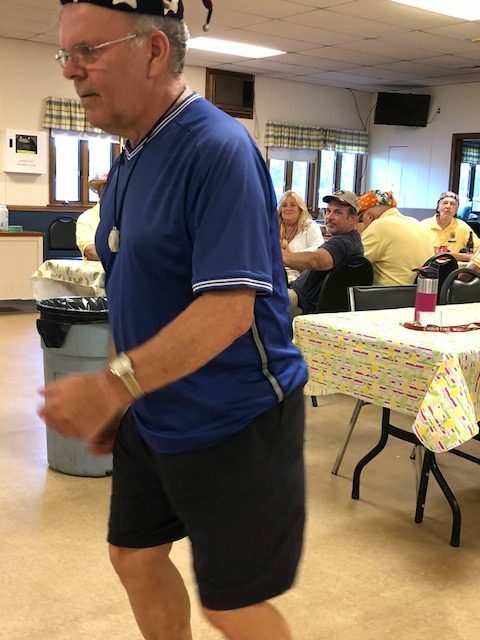 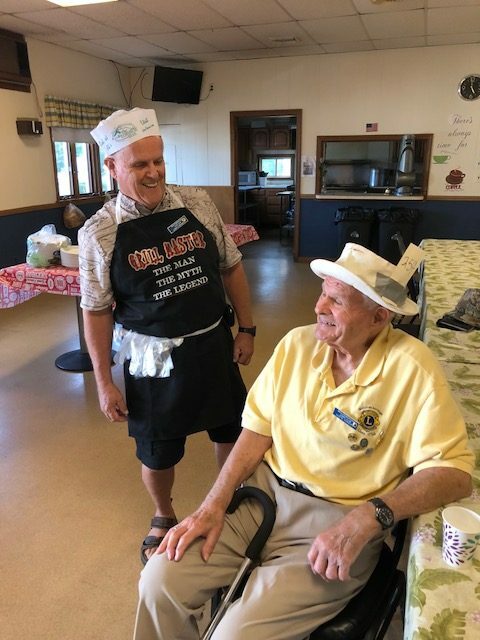 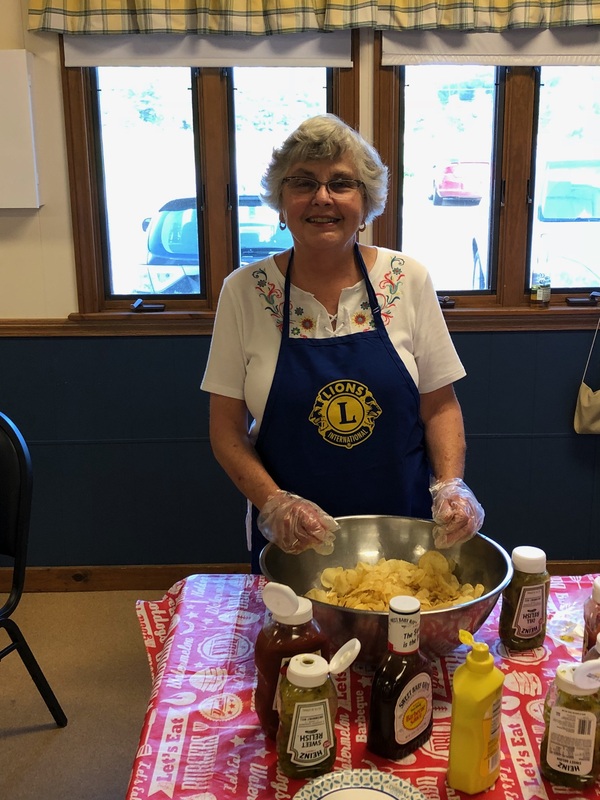 Lions grilled with the assistance of non-Lion Phil, served with the help of Sally’s friend from Delaware, and we had our summer members from Davenport, Florida helping us as well. 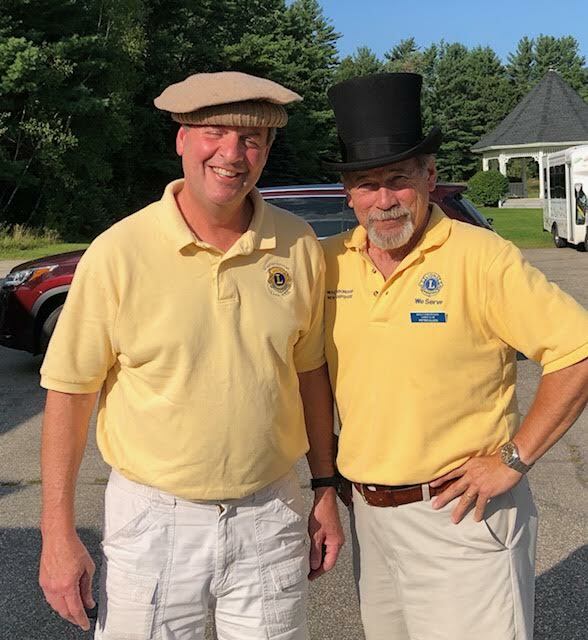 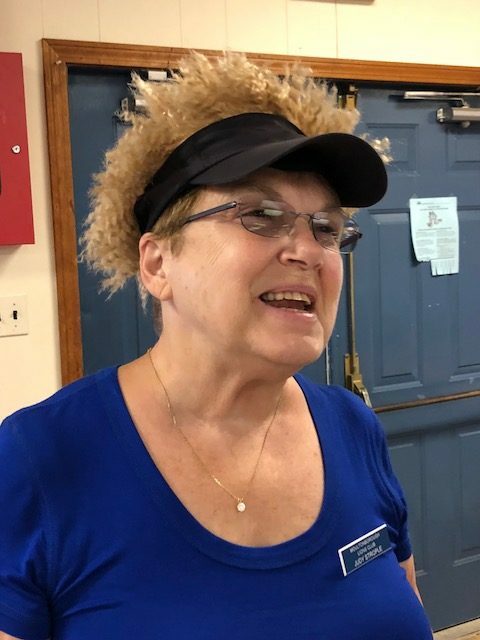 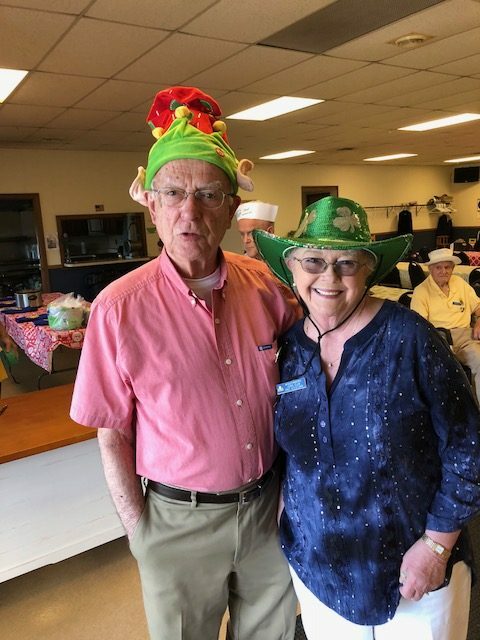 The crazy hat contest was one by one of the nursing home residents who also treated us to some dancing to the wonderful guitar music and singing by Harmony Markey. 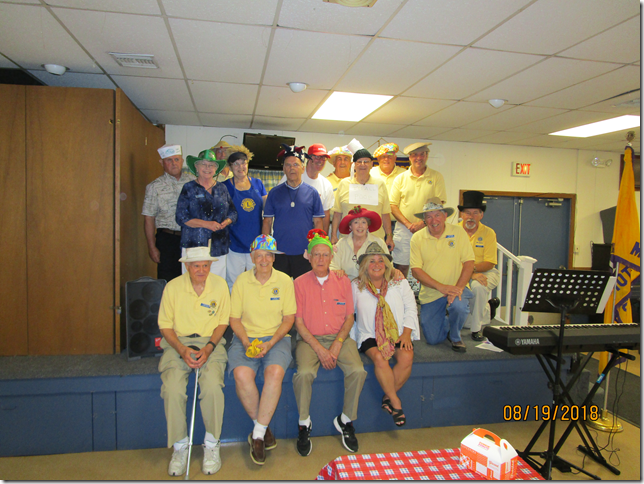 After dinner, President Peter Allen joined Harmony on the keyboard for some old time songs sing-a-long.